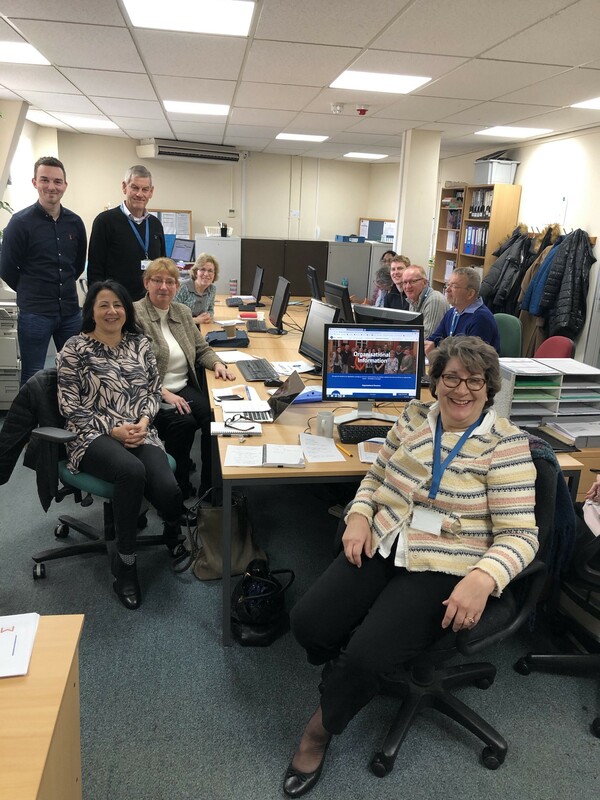 At Citizens Advice Wokingham, we recognise the important contribution our volunteers, staff and trustees make to our organisation every single day. We have around 57 volunteers, 7 staff and 11 trustees — all bringing their own set of skills, experience and passion to the role. We provide free, independent and confidential advice and information to the people of Wokingham, in 2018 we supported over 2300 with their money, legal and other advice issues including consumer, relationship and family issues and much much more. We have specific projects supporting people with extra needs, including mental health and hard-of-hearing or deaf. Our colleagues provide a variety of roles in the charity, including; providing advice and information, reception, administration, book-keeping, research and campaigns, communications, specialist advice (such as employment law), trustee, caseworker, management, training and supervision. Every so often it is important to spend some time just focussing on our team, so to start 2019 we decided to hold some development days. These days consisted of the opportunity for people to catch up with any back-log they may have in their work, focus on any priorities, attend or deliver training courses on topics such as using Google Suite, other IT programmes, Universal Credit and Debt and the opportunity to have a review of their own learning journey and record. We know that learning and development can always be improved on and we will keep it high on our agenda! Throughout March, April and May we will be welcoming new intakes of volunteers to start their training with us. Are you interested in joining us or finding out more information? We have a number of open days planned and you will be more than welcome to attend.